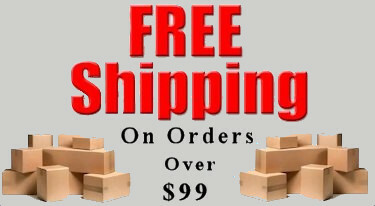 Garrett ATX, AT Gold, AT Pro, Infinium and Sea Hunter models. sound from the headphones only and will automatically disable the detector's speaker. to be 10,000 ohms or less. will require the addition of a 10,000 ohm termination resistor inside the connector to disable the speaker. This is what you need for a quick and easy conversion to a wireless headphone option. 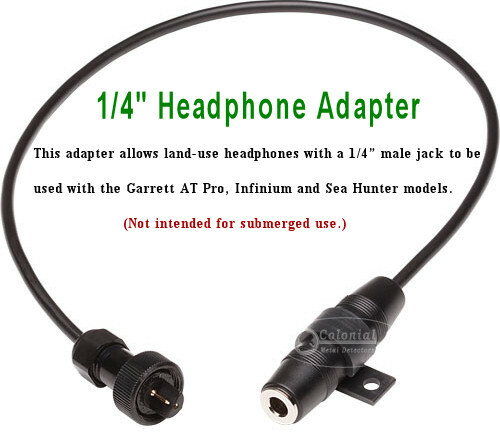 I use this Garrett adapter for my AT Pro when I added my wireless headphones. Also works great when converting to a alternate wired headphone or earbud option.